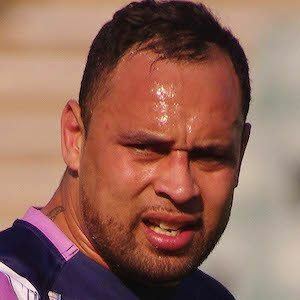 Australian rugby union player of Tongan and Swedish heritage; became known as a centre for the Melbourne Rebels. He represented Australia on the under-19 and under-21 squads. He was born in 1985 to Lloyd Johansson Sr. and Maria 'Malia' Johansson. He played alongside Gareth Delve on the Melbourne Rebels.